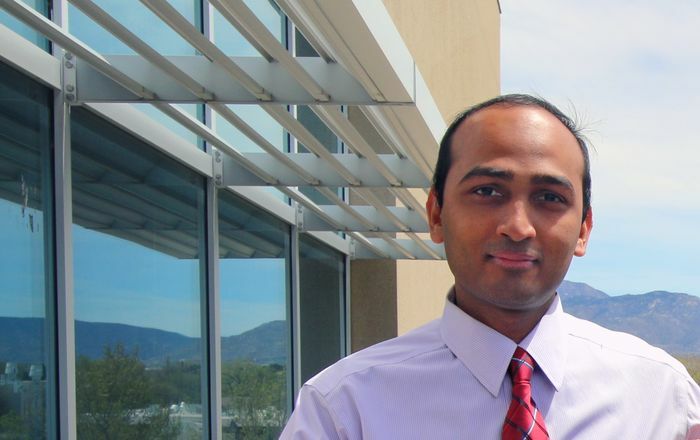 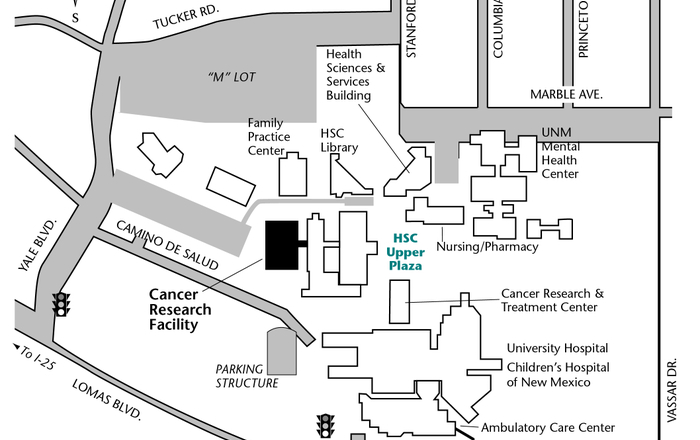 The UNM Health Sciences Center (HSC) has scheduled its annual job fair for Thursday Sept. 4 from 10 a.m.-1 p.m. on the HSC North Campus Upper Plaza. 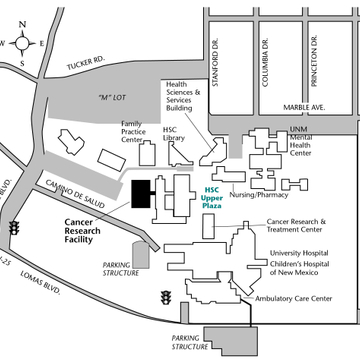 The job fair is open to physicians, family nurse practitioners, midwives, nurses, physician assistants, social workers, pharmacists, nutritionists, dieticians, occupational therapists, physical therapists, dentists, dental hygienists, medical lab and radiology technicians, public health and EMS professionals, as well as health profession students from any other New Mexico educational institution. 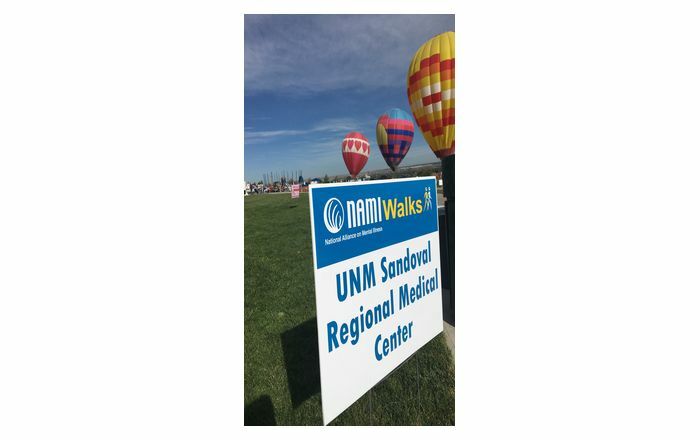 Hosted by the SOM’s Resident and Graduate Assisted Placement Services, last year’s fair drew nearly 50 health care employers in the state, along with three national employers, and more than 100 attendees. 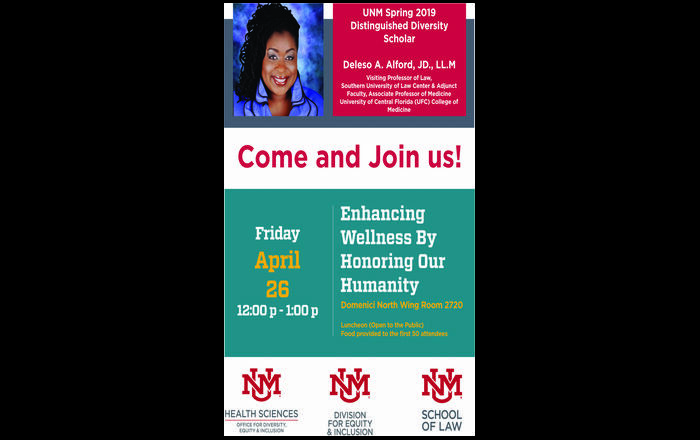 For more information, contact Amy Clithero at AClithero@salud.unm.edu.